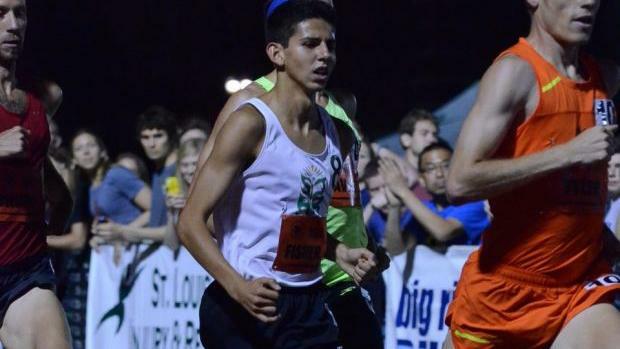 MileSplit's Top-7 Most Viewed Races In 2015! Shed those Back To School blues! Checkout the most viewed videos in the MileSplit network during the 2015 Track Season! Which videos do you think were the most watched in 2015? Click through the slideshow to find out!